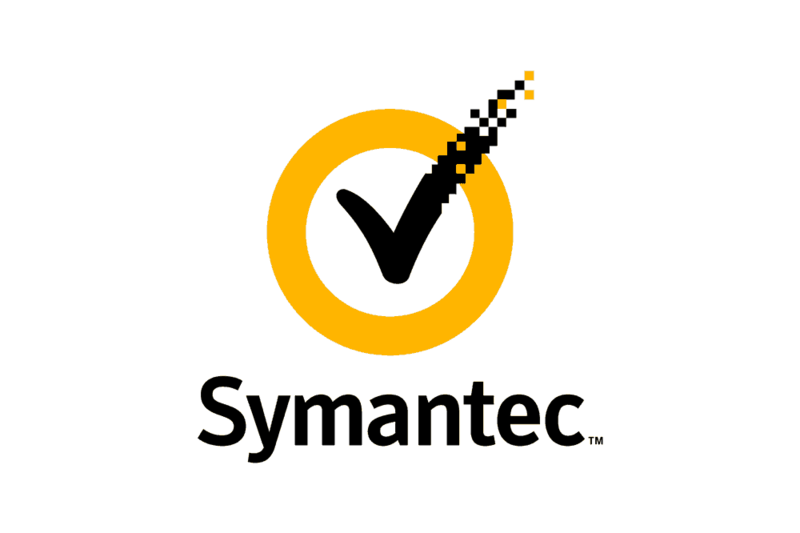 According to reports, Symantec paid as much as $1,280,000,000 on the Logo and Branding they are currently sporting! 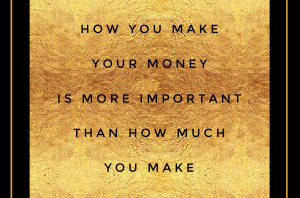 However, the actual amount is not all that shocking once you have all the facts straight. 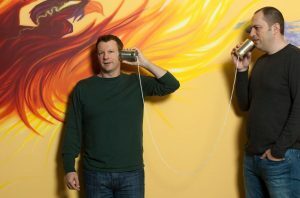 One of the purchases made by Symantec is the acquisition of VeriSign. 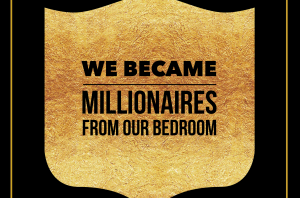 They did not just gain access to the company’s ideas and resources, but also to the VeriSign logo, the famous check mark, which they are have skillfully incorporated into the Symantec logo. 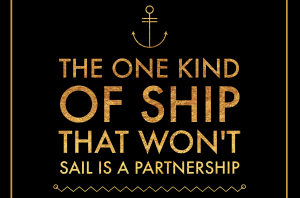 In case you are not familiar with it, it represents a tick for the authentication of security certificates (SSL) for websites, which is crucial if you want people to trust your online shop or e-commerce website. 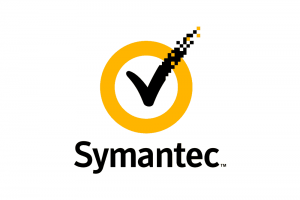 Since the tick mark is associated with trustworthiness, Symantec wisely chooses to include it in their logo.